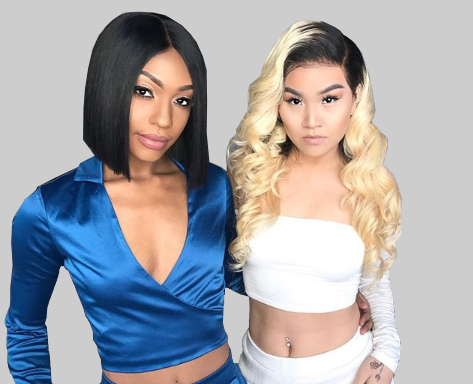 Operating since 2011, the J’Louis brand now includes salon locations in Hampton Roads and Atlanta, an online hair and lashes shop, and a custom wig unit line. 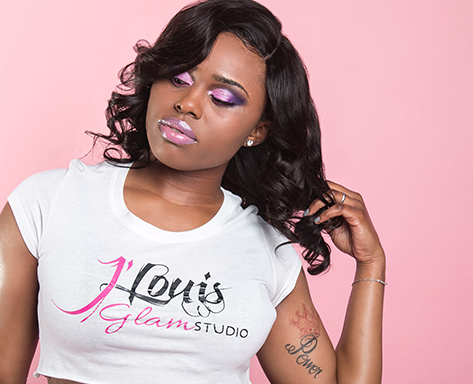 Specializing in custom units, sew-ins, and lashes, J’Louis Glam Studio is a go-to spot for ladies searching for natural-looking extensions with glam treatment. 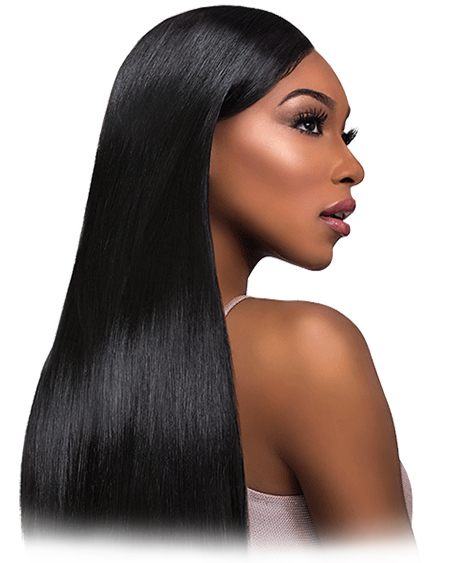 Choose from a variety of Brazilian textures, Yaki hair, and exclusive textures to help you achieve your glam look. 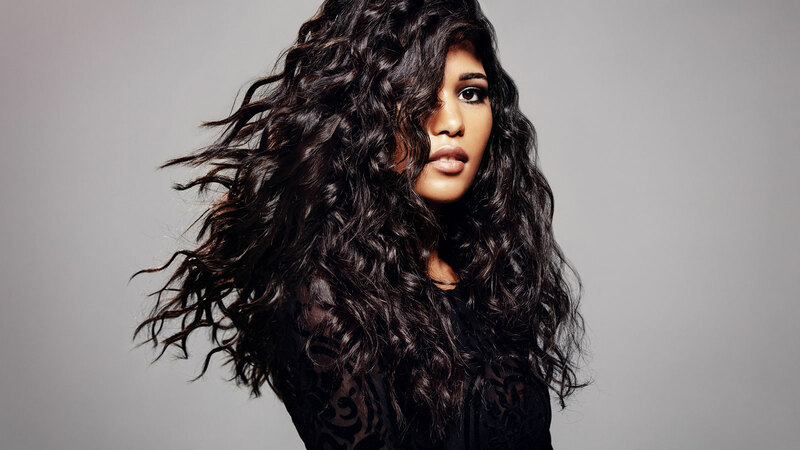 We are now proud to offer custom colored and styled units, handcrafted by the Lace Guru herself, J’Louis. 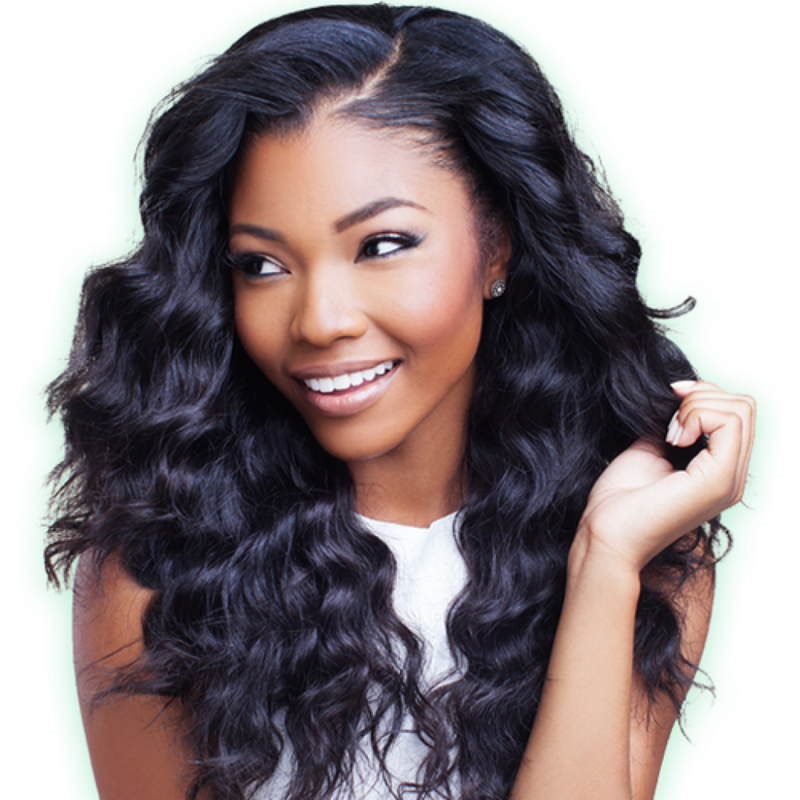 Choose from a variety of textures and lengths to build your own unit, and have J’Louis install it herself or ship it to you. HEY Hampton Roads and ATL! 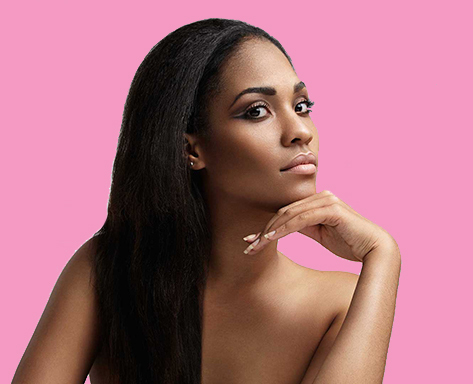 We provide a variety of salon services including sew-ins, blow-outs, lashes, and make-up services. 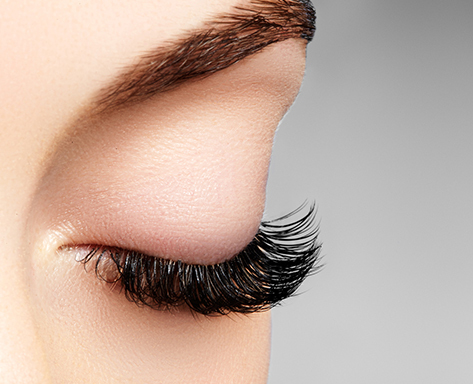 Whether you’re looking for a natural or full-glam look, J’Louis Glam Studio is the place to go. 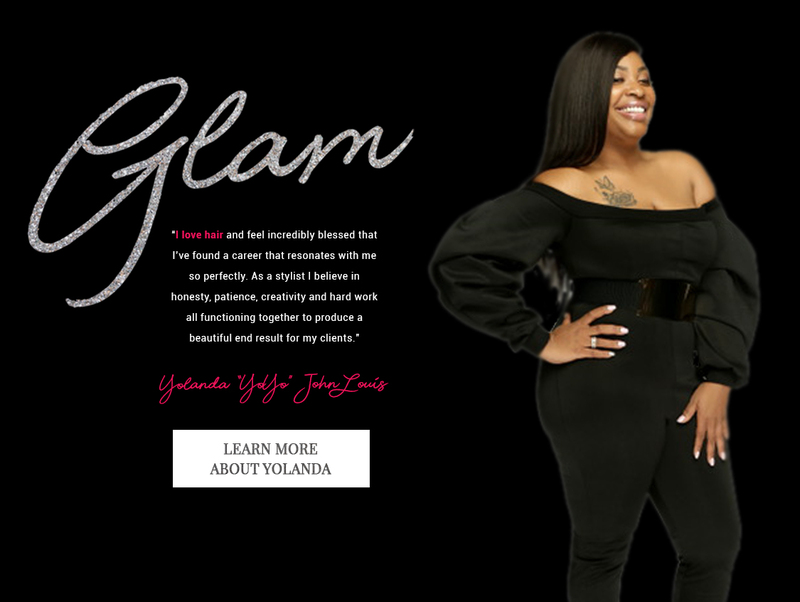 Book in Hampton Roads or Atlanta.